The Irish Cannabis Blog: Groups Galore! 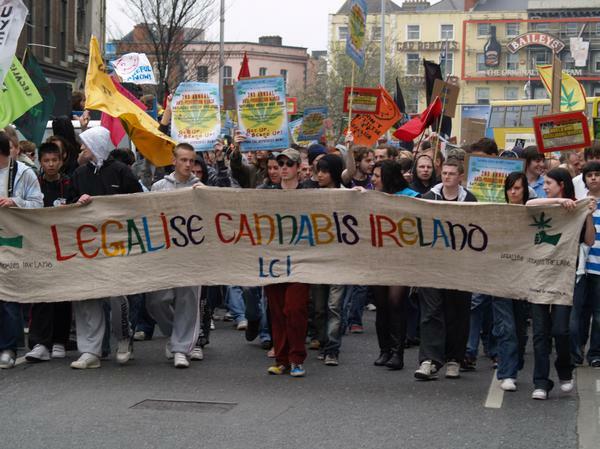 Before the protests there was the Cork and Dublin branches of Legalise Cannabis Ireland, over the past few days that list has grown. Change is coming!